Find hotel near Huangxing Road Walking St ..
Visa/Mastercard payment is not available in many of the shops. Avoid a weekend visit to avoid the crowd. 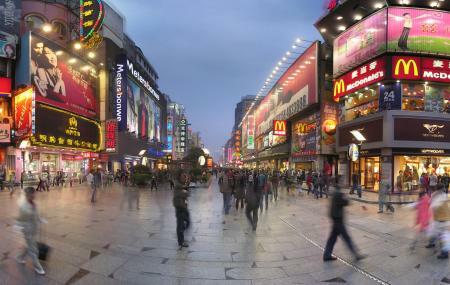 How popular is Huangxing Road Walking Street? People normally club together Orange Island Park and Martyr's Park while planning their visit to Huangxing Road Walking Street.